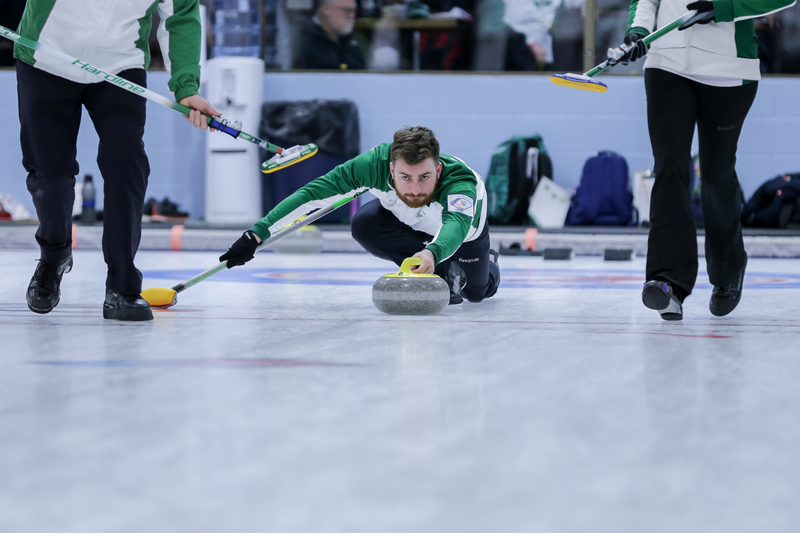 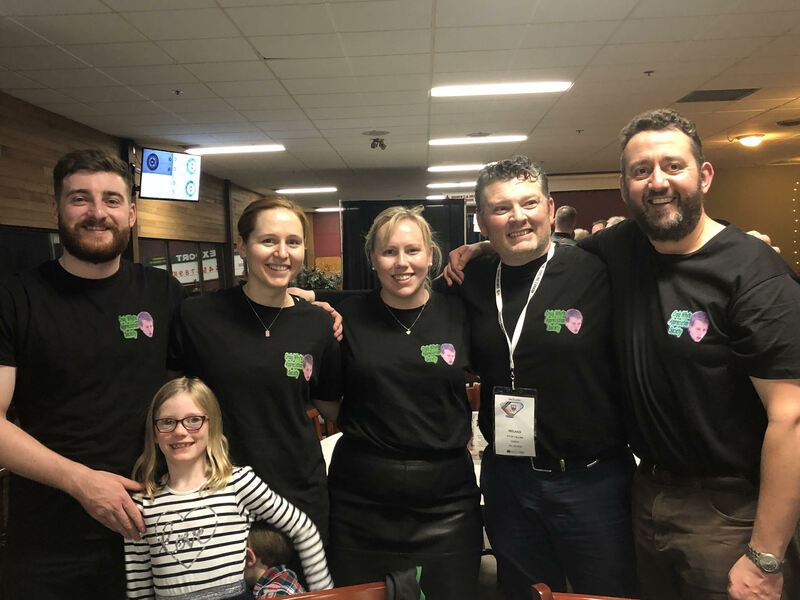 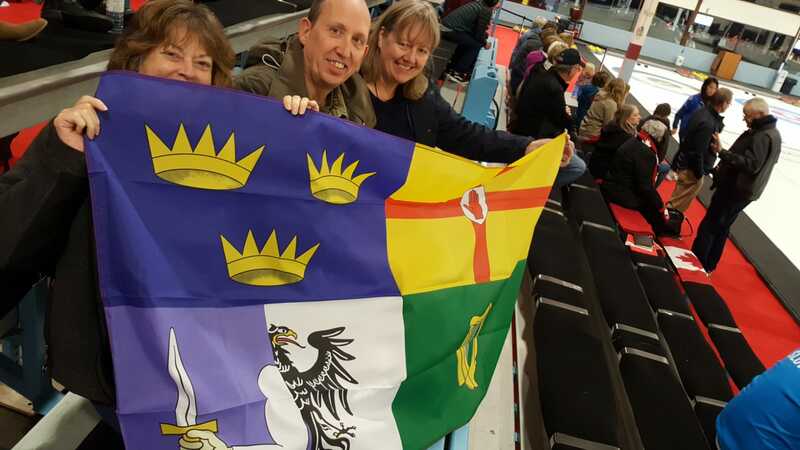 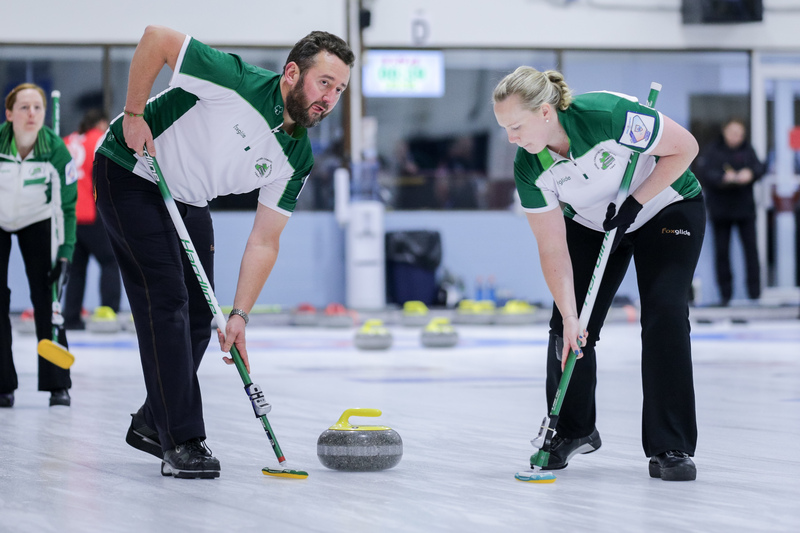 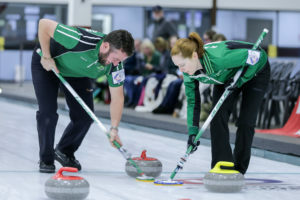 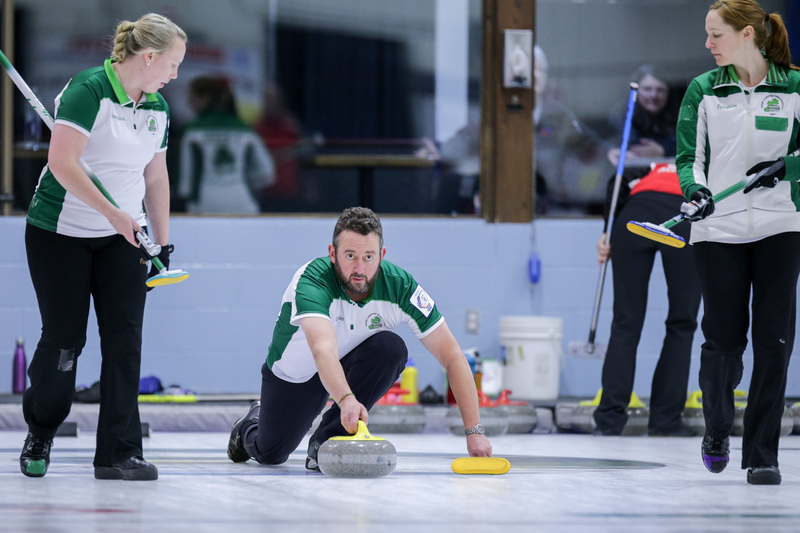 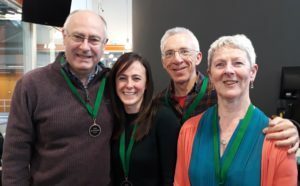 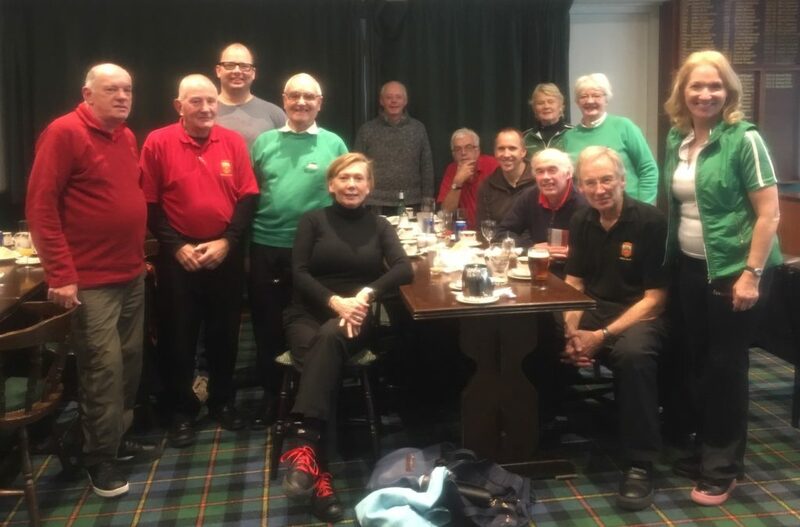 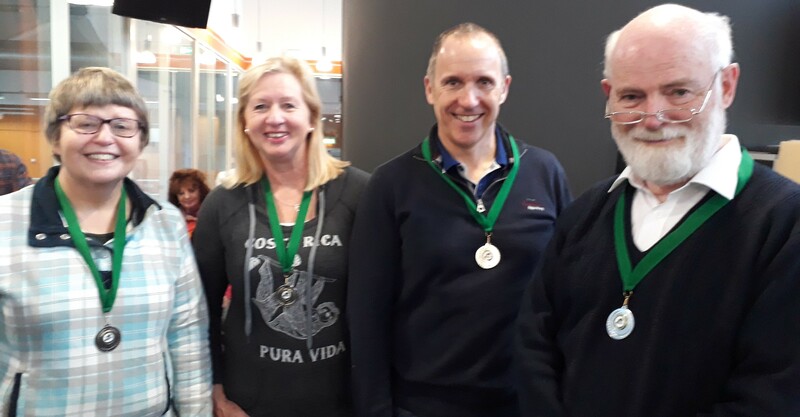 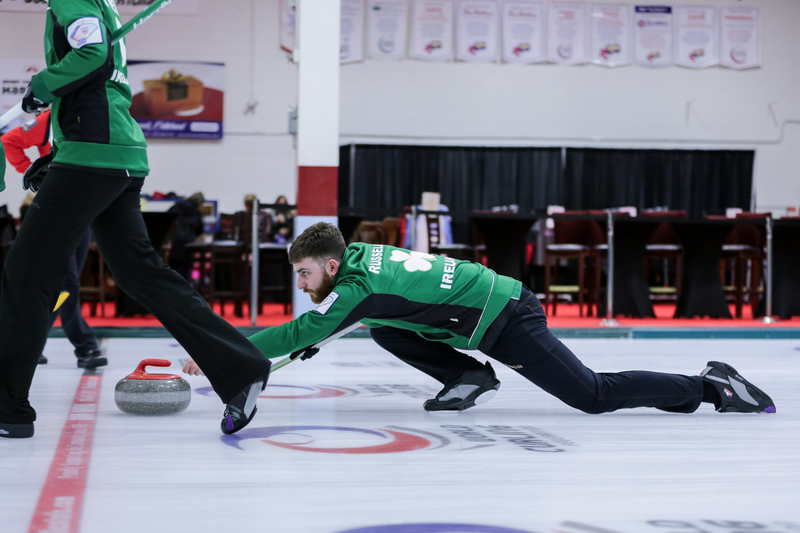 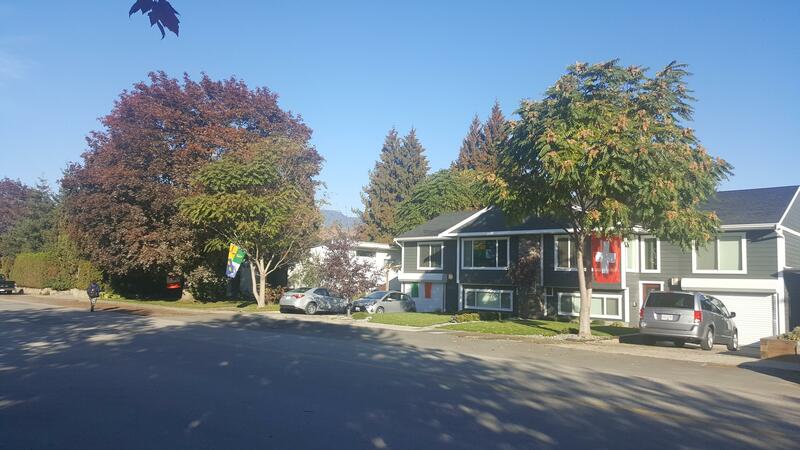 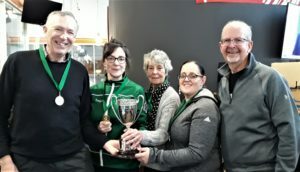 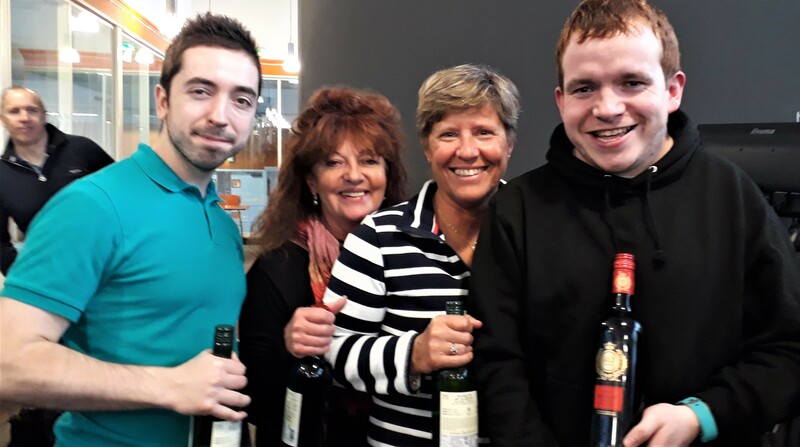 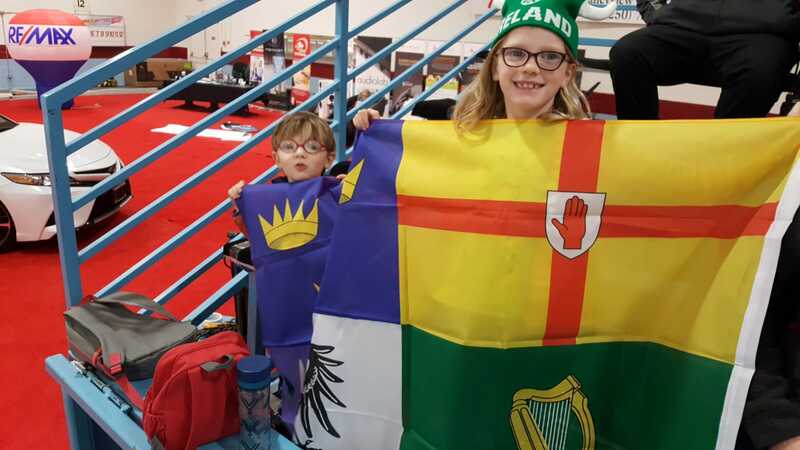 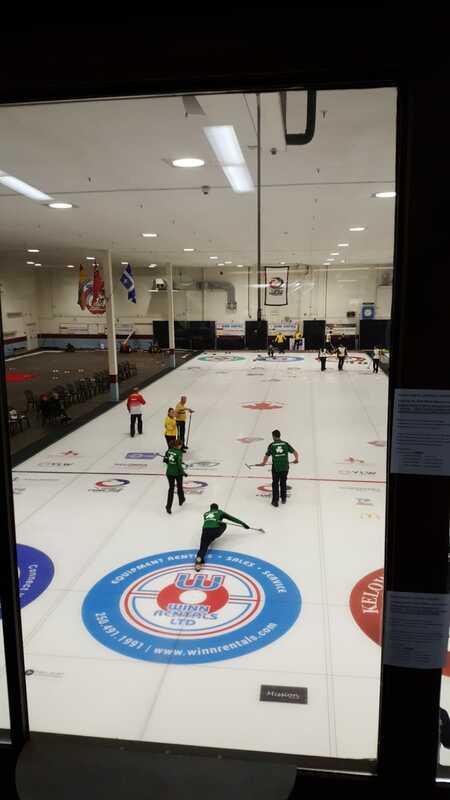 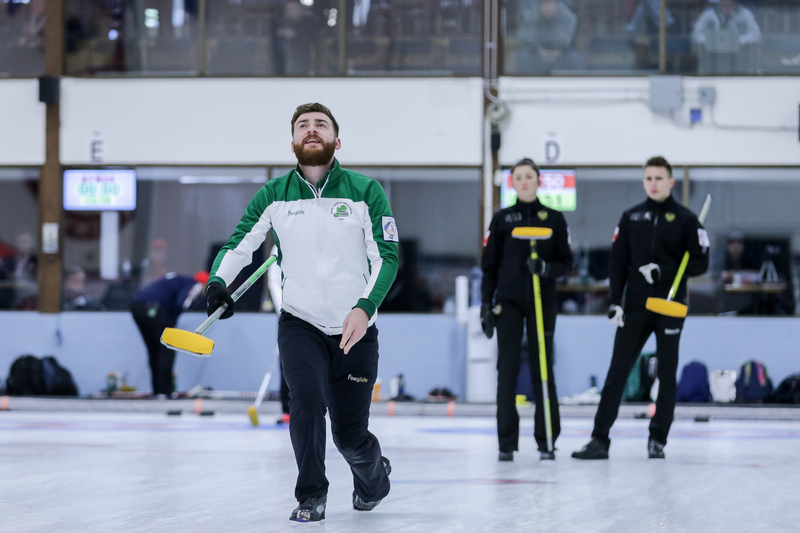 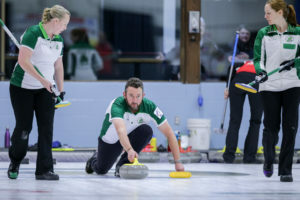 After a spirited fightback to take this game to an extra-end, Ireland’s mixed team lost out, once again by one shot, in their second game at the World Mixed Curling Championships in Canada. 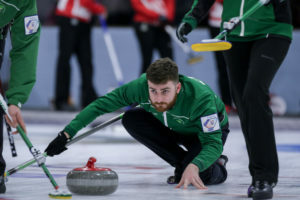 The team had gone into the fourth end break leading 3-2 after stealing in two consecutive ends, but the Swiss swiftly wiped that advantage out, taking a four in the fifth. 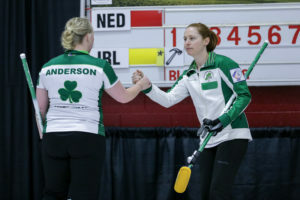 Ireland got a good two back in the sixth and after giving up a single, kept their nerve to score the deuce to tie the game up at seven all at the end of the eighth. 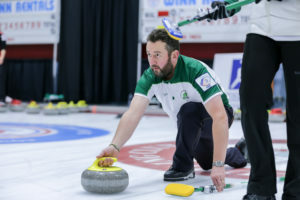 The Swiss team then used the last stone advantage in the extra end to take the single for the win. Next game for Ireland will be against Brazil at 8pm (our time) tomorrow.